« This is How I Feel…. I love that dress! I'm not in colege but I still have a hard time managing my school work and activities. 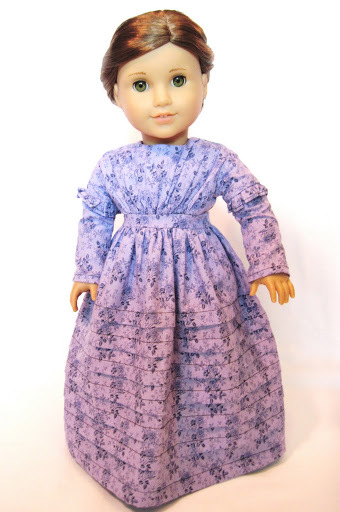 I really like the doll dress; it's so pretty! 🙂 Early/mid Victorian is one of my favorite costume eras. Full-time college & homework doesn't leave much free time, but it also just depends on the classes and professors. For math, science, or foreign language, the homework tends to be pretty intense. 😛 There are exceptions, though…some professors give out little or no homework, and their tests are easy. Gorgeous!!! so adorable and authentic looking! Great job! 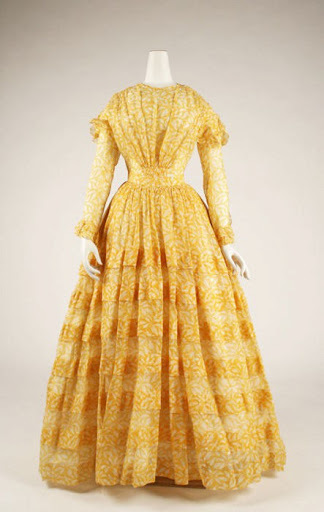 I went to one of my American history professors and asked if I could work under him studying historical fashion of a specific time period, culminating into making a historic dress. He approved it and I got college credit for it as an independent study. 😉 You could totally try that. 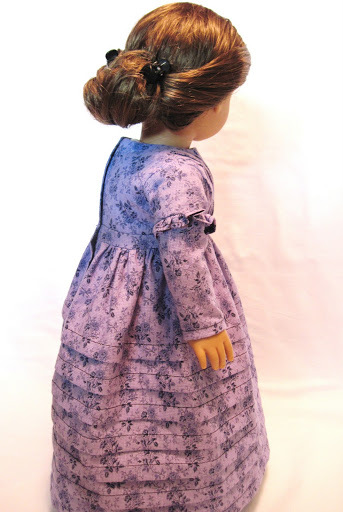 Your doll clothes are astonishing! 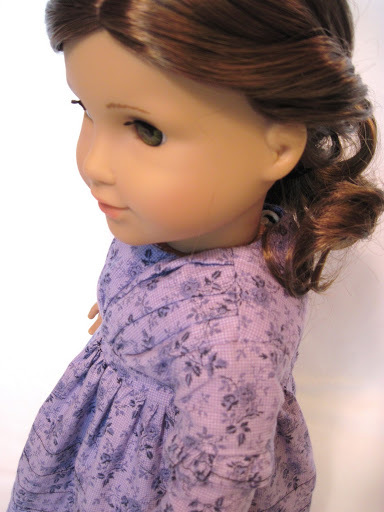 It makes me want to sew for my Samantha doll again, and I am in my 30s! 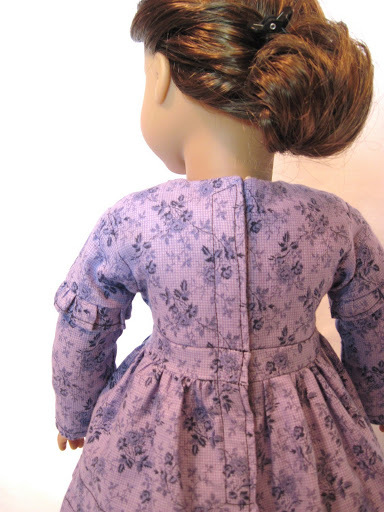 Maybe when I have a little girl…I have some regret about not sewing more in college. The only sewing projects I mustered were ones I took on during the summers, but I think it could have provided a creative outlet for me during the semesters if I'd only known how to say no to my friends more often! As it was, I took up knitting, which was more portable. I could knit in some classes and in my workstudy (writing center), and it helped me stay calm during especially stressful times such as mid-terms and finals.I think you have to be honest with yourself about your priorities. If sewing is as important to you as it appears to be, and you feel you will go mad without a needle in hand, you must make time for sewing! And if you can get credit for your efforts, all the better for you.